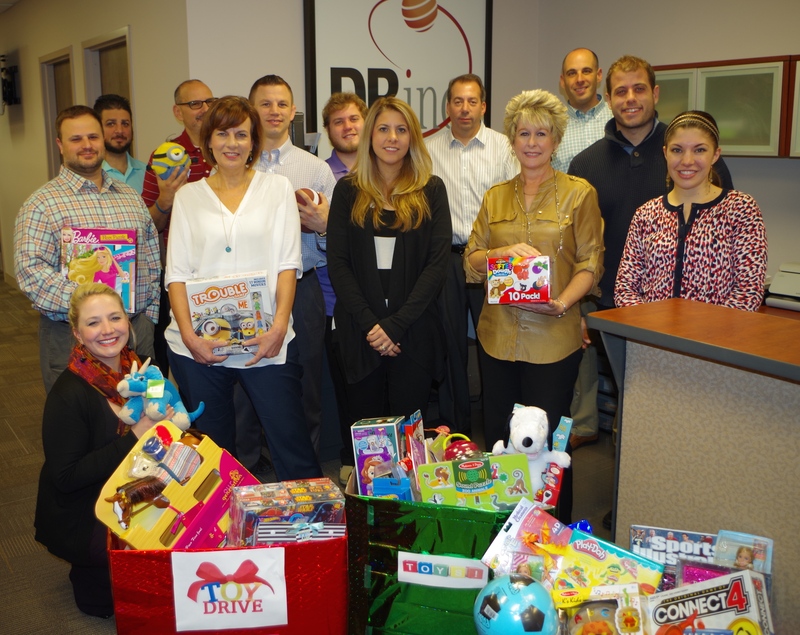 Toy Drive 2015 is Big Success - Direct Recruiters Inc. This year’s toy drive for local hospitals was a big success. 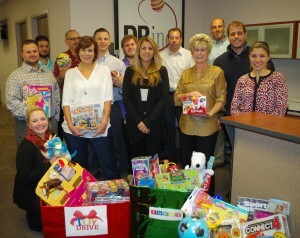 Our teams at the Direct Companies, DRI and DCA, were able to fill 3 large boxes with a variety of toys, games, and crafts for ages 17 and under. These toys will be distributed by the Leprechaun Foundation of Cleveland, a charity that fills toy chests in Cleveland area hospitals for children who are in treatment for serious medical conditions. We hope that these toys can bring a smile to their faces during difficult days.